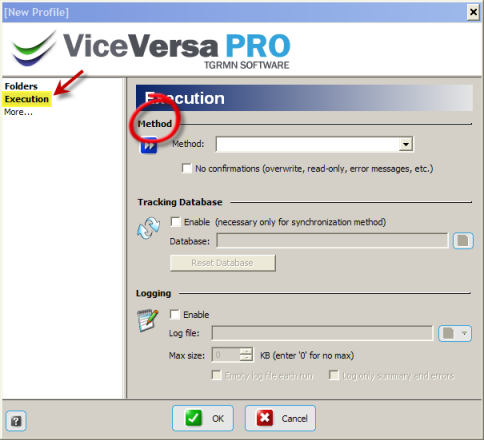 ViceVersa is a program that allows you to back up or synchronize (restore missing files) files on a computer. Installation is fairly easy. 1. 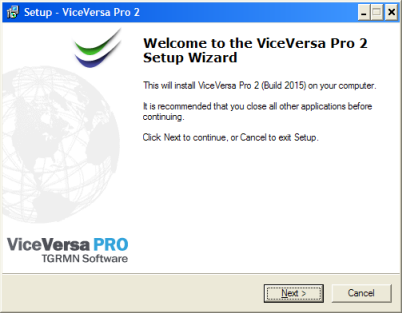 First you need to go to ViceVersa website to download the ViceVersa program. 2. Next run the install program and follow the on screen directions. 3. After you first run the program you will need to select the location you want to back up or synchronize and the location you want to put the files you back up or the files you want to synchronize with. 4. Next you will have to click on the Change Profile Settings button. 6. You can compare the files in each folder by selecting the Compare button . 7. When done hit Execute. It will ask you to confirm, click Yes. 8. When done click Close.